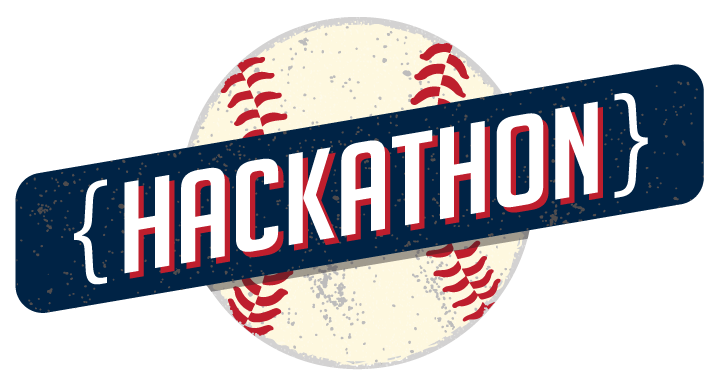 After countless coding hours, congrats to all of our winning baseball hacks and to everyone who participated. Go to the Tribe Hackathon 2016 gallery to congratulate the winners and check out all of the awesome submissions. Look for a feedback survey coming soon!